Porsche, the luxurious German Automobile manufacturer, has made a global debut with new Porsche Panamera 4 E-Hybrid on 27th September. The Brand is best known for a high-performance sports car, SUVs, and Sedans. Porsche Panamera 4 E-Hybrid with a tagline ‘Courage Changes Everything’ made a global debut in London along with Porsche 919. 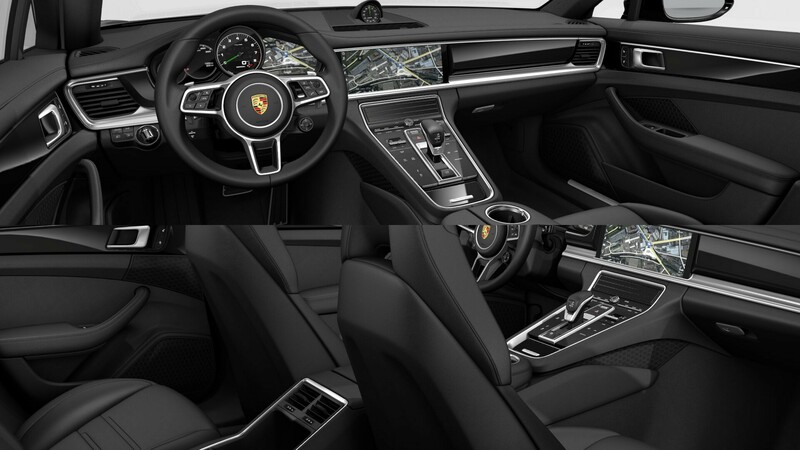 Porsche Panamera has four doors accommodating with full-grown ample legroom. It has the agility and speed alike to a true sports car with slimming white paint. E-Hybrid combines power technology, as in the name itself it conveys the electric range up to 50km/31m and a total combined system power with 340KW/ 462hp (136hp electric with 330hp from the twin turbo V6 engine). Panamera can reach a top speed of 87mph without the combustion engine. The system torque delivered is 700Nm, reaches 63mph/100kmh in less than 4.9 seconds. Porsche had worked out magic on Battery Optimization; the capacity is increased from 9.4kWh to a high 14.1kWh without the claim of the company increasing its weight. The battery lasts long with this all new E-Hybrid Panamera. Battery requires 5.8hours to backup electric energy. The official launch made earlier this month, and sale starts next year. The all new advanced cars, Porsche Panamera, 4 E-Hybrid along with Le Mans-winning 919 Hybrid LMP1, made history as the world’s fastest Petrol. Electric race car took the London streets to exhibit their Hybrid technology and model. 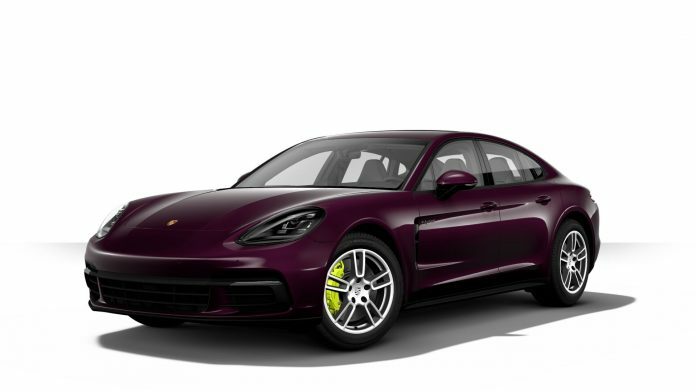 Porsche Panamera 4 E-Hybrid is now available to order for the delivery in 2017.this costs about $103,000 and starting £ 79,715. Mark Webber drove Panamera 4 E-Hybrid, The Porsche race driver. And also 2015 FIA World Endurance Champion on the London streets driving through Park Lane to South Bank of the river.